Start taking classes at The Moxy Movement and other studios! The Moxy Movement is a movement studio that offers various dance, pole/lyra fitness and yoga classes to adults of all ages. It is a space that promotes fitness, wellness and balance to the physical and otherwise, believing that there is no separation between body and mind. They empower the mind/body/heart connection and self-expression/discovery through movement. They collect and appreciate various types of movement, and they embrace these as art expression. Discover and cultivate your strength, fitness, flexibility and personal expression through dance and movement. Wear comfortable clothing you can move freely in! Bring water if you'd like! 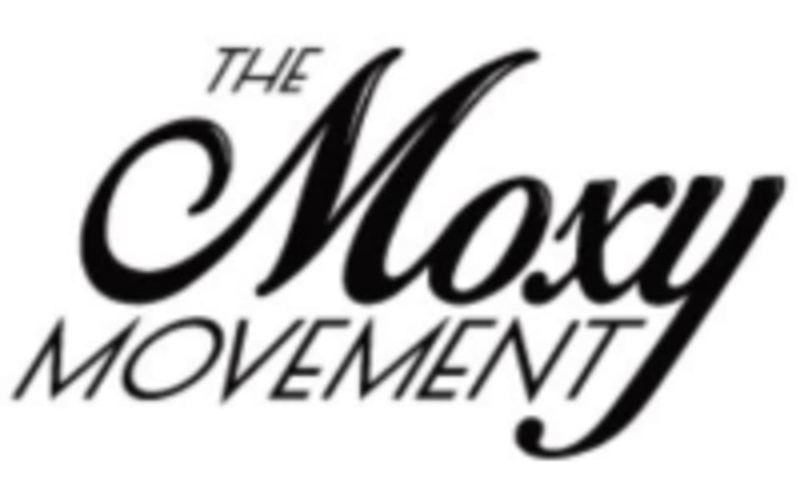 The Moxy Movement 12441 South 900 East, Suites 105 and 205, Draper, Utah 84020. Really cool! Excellent teacher who showed us some basics, so patient with technique, and even let us do a routine at the end. The teacher was AMAZING! This class was fun, challenging and rewarding teach gave several variations to do things to each persons comfort. HIGHLY HIGHLY RECOMMEND!! Angela was great! The class was over booked so we had to share poles. The class is very classy. It’s not what you expect but it’s in a good way! The class was fun! Expect bruises!!!! Such a fun class!! it was my first Pole class ever and Angela was the perfect teacher for it! Moxy Movement is my new favorite!